Goal: Create a fashion-oriented conversation on a very sale-oriented day. 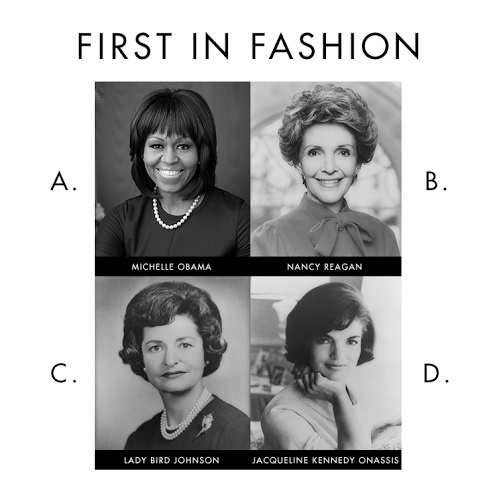 Results: Over four thousand comments later, our First Lady of Fashion poll was the highest engaged post in Coldwater Creek history. In case you are wondering, Jackie Kennedy Onassis won the vote.